A Sigmoidoscope is a flexible probe for examining the sigmoid colon. Used to detect abnormal or inflamed tissues, they are essential tools for diagnosing a range of medical conditions. Care Shop's selection are designed to provide healthcare practitioners with complete confidence and peace of mind. They offer exceptional illumination and visibility. At the same time, their design helps deliver superior patient comfort and reduced procedure times. Our devices are made by leaders in the industry, including Seward Thackray and Welch Allyn. 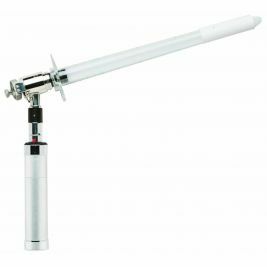 Care Shop provides a full line of sigmoidoscopes for diagnostic and therapeutic uses, including fibre-optic devices and disposable sigmoidoscopes. 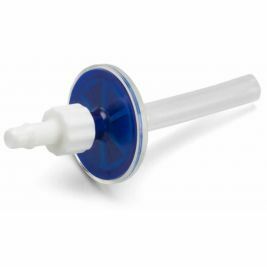 Our highly manoeuvrable devices are designed for effective and accurate endoscopic procedures. Each device offers a high level of resolution and excellent flexibility, as well as being durable and reliable. Easy to use and handle, each sigmoidoscope device includes clear markings and efficient design elements for optimal performance. 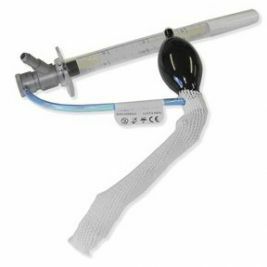 As well as the sigmoidoscopes themselves, Care Shop also supplies related accessories such as replacement head lights, disposable bellows and insufflation filters. 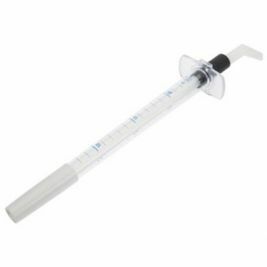 We also offer a comprehensive range of other medical diagnostics equipment, so you can find everything you need for your care home or medical practice right here. Sigmoidoscopes There are 7 products.